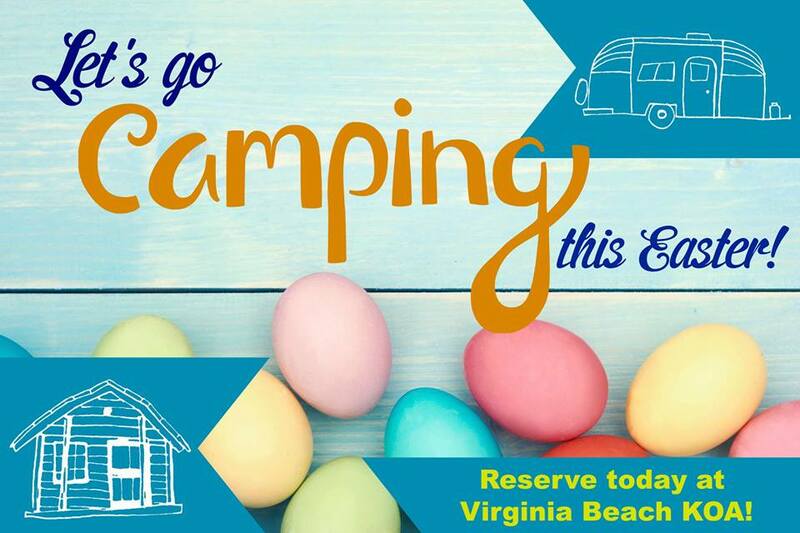 Come have a hoppin’ good time at the campground on Easter Weekend, April 19 to 21, when the Egg-Stravaganza will be held. Those who attend can enjoy a flashlight Easter egg hunt, egg dying and games. Take advantage of the Spring Break deal running between April 14 and 23 that involves one free night with a two-night purchase. Another event on April 20 and 21 is the Easter Spring Fling at Hunt Club Farm. Aside from an Easter egg hunt, it will feature a petting farm and live bunnies, along with hayrides, music and an artisan village. In addition, the event will include obstacle courses, carnival games, face painting and food concessions. Admission is $15 for children and $9 for adults. Pony rides are an additional $5. Hours are from 10 a.m. to 5 p.m. The address is 2388 London Bridge Road. It will be wonderful to celebrate the resurrection of the Lord at Easter services held at one of the churches throughout the city. Sunrise services are always extra special.